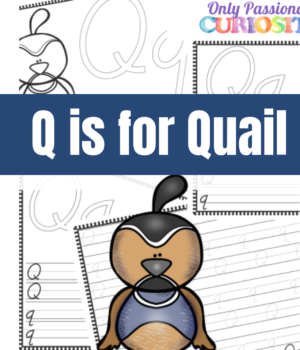 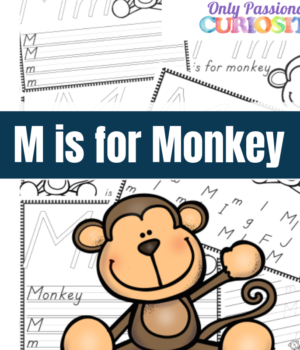 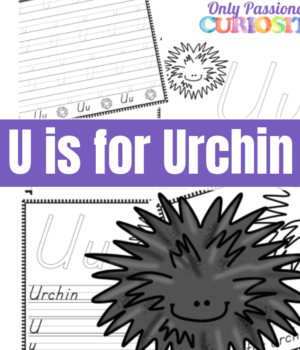 Includes 6 worksheets to practice with the letter P.
Looking for a standard handwriting font? 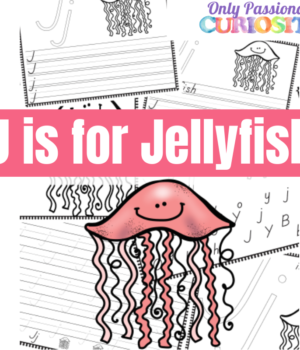 Check out our complete ABC Animals Handwriting Activity Pack. 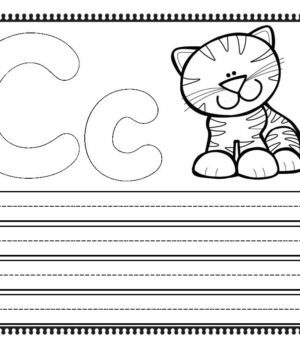 Save on the ABC Animals series, get the complete handwriting activity book. 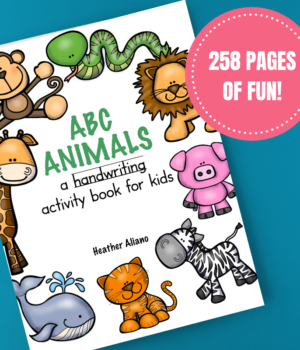 Save on the ABC Animals series, get the complete ABC Animals Handwriting Activity Book today.